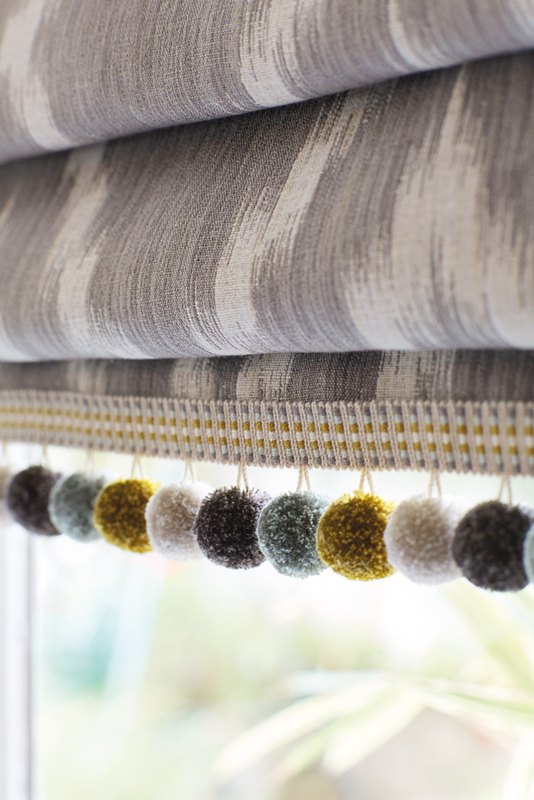 High quality custom made curtains, Roman blinds, cushions, bed throws & valances and pelmets are manufactured in our own workshop. 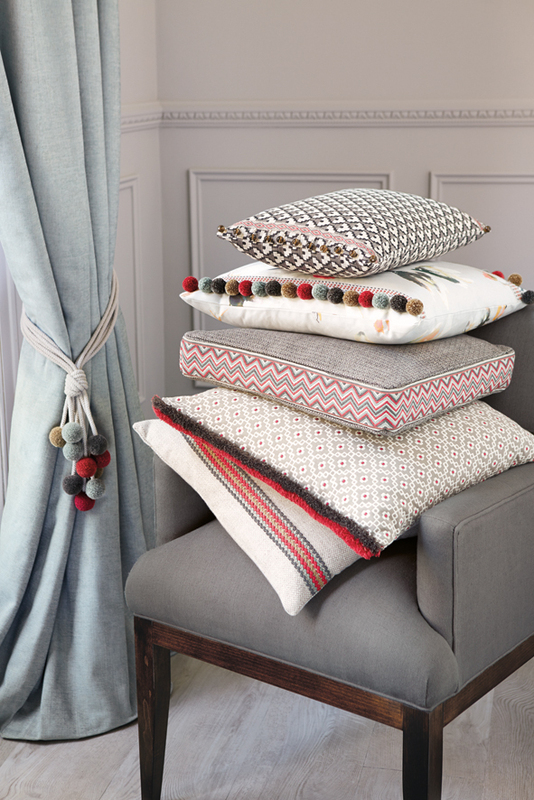 A huge choice of fabrics are available through our extensive sampling books in the store. 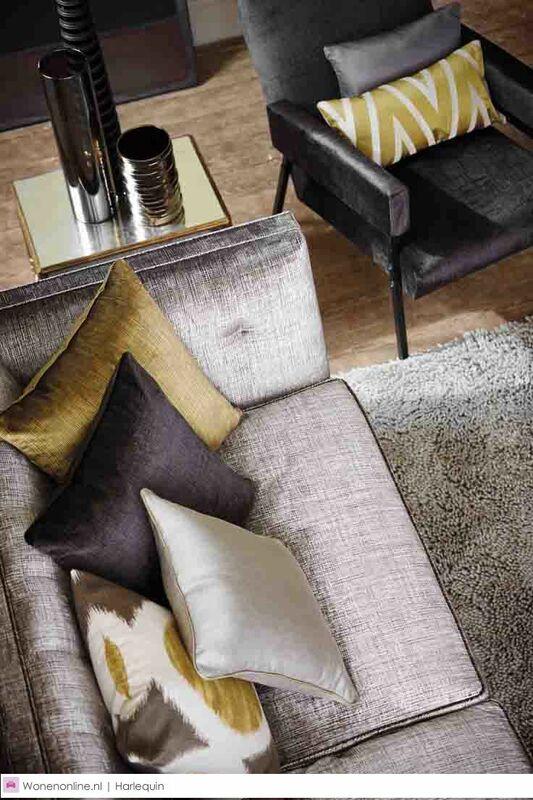 Brand names such as Romo, Zinc, Black Edition, Villa Nova, Designers Guild, Osborne & Little, Jane Churchill, Larsen, Harlequin, Moon, Jab, Casamance, Zoffany, Voyage are just a few of the fabric and wallpaper books that we have in store. Wallpaper brands such as Brian Yates, Casamance, Carlucci, Chivasso, Harlequin, Zoffany, Cole & Son, Designers Guild, Osborne & Little, Nina Campbell are all in store too.